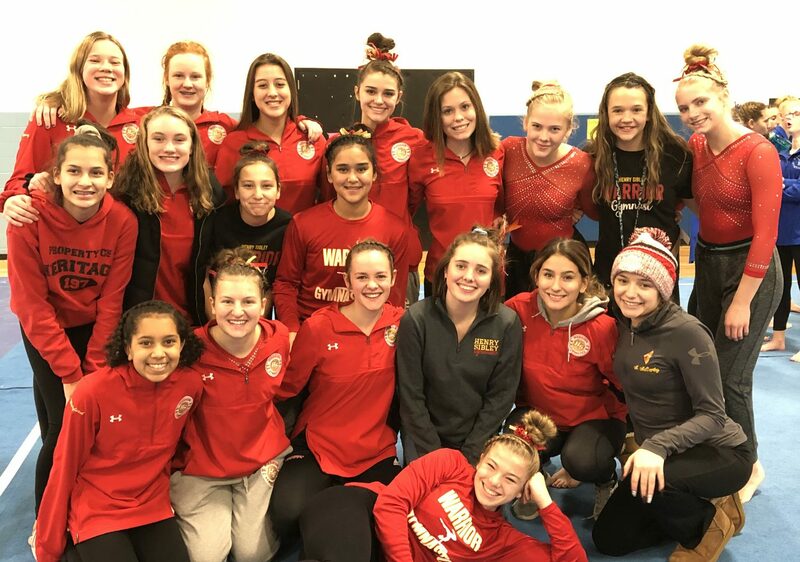 The girls looked great last night at their home meet against Tartan. Team Score of 136- which is another high for them! Sophie Redding swept the meet with first place on each event and All-Around winner. Sami Bruce took 2nd on Vault and Floor- 3rd on Bars and Beam! Gretchen Bruestle took 2nd on Beam and Bars. The girls had a great night! Their next home meet is Thursday January 26th against Mahtomedi! *** Saturday January 28th- Eagan Invite- This was a last minute addition to our schedule! We were invited to attend the Eagan invite which is both a JV and Varsity invitational. ** Stay tuned for more info to come! Hope you all have a great weekend! See you on Tuesday the 17th! 2017 off with a bang!